I know everyone seems he be recommending metzeler m7rr's. But has anyone tried Bridgestone BT-016 ? A mate has tried them on his s1000rr and raves about them, but what are they like on the gen 1. Or am I worrying to much? Have them on a zx9r, good tyres that do what it says on the tin. I've not had any Bridgestones apart from the 023 which were decent enough, good mileage out of them. I had Bridgestone RS-10s on for much of last year inc Scotland and Wales runs, excellent dry grip (wet not so good) but didn't last well on the big twin got about 1500 mls out of the rears, will be trying some Avon 3D extremes for this year (got them mega cheap ) see how long they last... Couple of my mates have S21s on various bikes couple of Gixer 1000s / s1000 hp4 / ZX10rr etc all seem to like them and they last reasonably well so they are probably a good choice, I was going to try a rear with the RS 10 front before I got the Avons. Really liked the 016’s on my gen 1 03R. To be fair they probably offer enough performance for most people, especially on the road. Best of all they were so much cheaper than the latest greatest all singing all dancing rubber. I've had them before and liked them, as has been said before I don't really think there is any bad tyre these days. The one thing that made me try other tyres over them was I have always found that any Bridgestone I've had, 014's and 016's seem to wear away very quickly once half worn. Had 014s and 016s on my speed triple , the latter were ok 014 s awful imo, on on Dunlop S/ Smarts 2 on my Aprilia and love em ??? as an all round tyre mied with longevity and confidence,i loved the m7rr's. 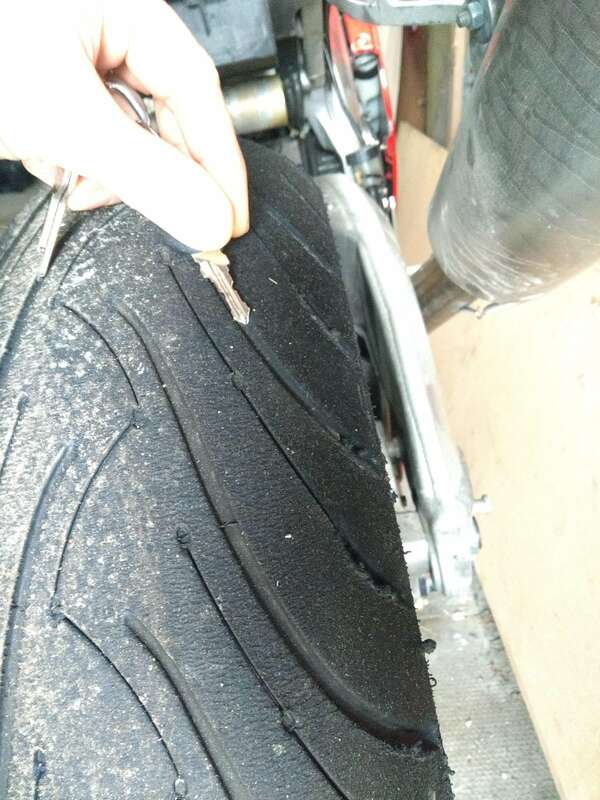 not bought any new tyres since then due to buying bikes with nearly new rubber on. the super corsas on my last 5jj r1 were ecellent through last years scorching summer too. not had bridgestones for years. Thanks for the advice everyone. I'm going to give them a try I think, at £140 for a set it's too tempting not to! Where are you seeing them at £140 a set? My Mille is my first bike and it still has the tyres it came with. Michelin Pilot Road 3. I've done about 10,000 road miles, 2 days and an evening at Cadwell and 3 days at Parcmotor in Spain. Could show you a photo later but they look like they'll last another year or 2 at this pace. On the road they are as good in the wet as they are in the dry. Never a moment from either tyre. Had some slippage from both in the wet at Parcmotor but that might be to do with greater speed and lean and maybe a surface that's not great when wet. On track they warm up super fast but do start to overheat a bit. They feel a little vague and squirmy right on the edge but then I have nothing to compare to. Had one or two scary slips from the front when trail braking but I'm a novice so I'm probably not as smooth as I could be. On faster turns I've felt it coming out on the gas a bit but not alarming at all. Sort of feels like it's smearing beyond the limit, rather than suddenly letting go. Check out demon tweaks, £145 a set. Pilot Road 3’s on a Mille!? They are my absolute favourite tyre bar none - mostly for the wet grip, as I’m a Nancy in the wet. I’ve just got my first Mille (a lot more blood and thunder than my previous bike) and have to say that I’d expect a Pilot Road 3 to get torn to shreds pretty quickly on the RSV. Your experience suggests otherwise, which is great news as I’d be keen to put a set back on. Do you definitely mean pilot roads and not pilot power? Nice! I'd never looked there for tyres before but they seem a decent amount cheaper than FWR. Take it you fit tyres yourself? Pilot Road 3s yeah. Got some funny looks in Spain because not only was I the only rider without warmers, I was also on touring tyres. I'm not quick though, sort of top end of novice thinking of going inters next session. I'll try get a photo later, they look almost untouched. Saying that, on the road I tend to try carry speed through bends which means I'm rarely braking or accelerating hard. If you are more aggressive they may wear quicker. There's a local shop for local people . Only £10 per wheel to swap them! 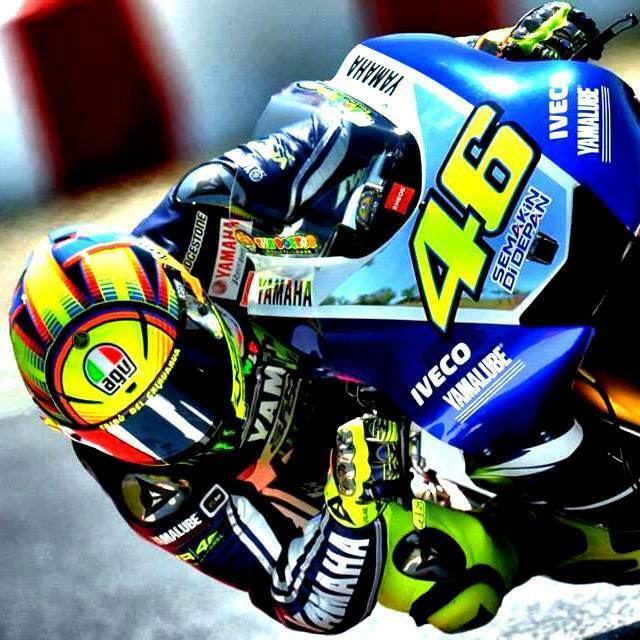 Michelin Pilot Road 3. I've done about 10,000 road miles, 2 days and an evening at Cadwell and 3 days at Parcmotor in Spain. In case anyone is interested in the tyres that will never die, I just took a photo of front and back. This makes me happy....if it rains whilst I’m out on my supercorsas, I will die. End of. That's good to hear. The Mille is my first bike and the Pilot Roads are the only tyres I've ridden on so far. They feel better on the road in the rain than they do when up to temperature on track so next I wanted to go for something more sporty and better suited for track. I'd always thought SCs were track only and warmers were a must. The PR3s warm up fast and don't even really need to be warm to work. I've heard sport tyres are bad when cold but never experienced it myself so I don't know if they really are that bad or it's just that the people saying it were worrying too much. Most road based sports tyres heat up reasonably quickly nowadays and it's not a problem even before they do. They are nothing like race orientated slicks which pretty much start with zero grip if warmers are not used and even then need a couple of laps to get properly up to temperature. However, I've used super corsa's and did find a noticeable difference after a decent warm up (When they were really great fun) but not dangerous before that. However in the rain they do lose all of the temp and as they have very limited water dispersion you just have to be very cautious. I hated riding on them in the rain to be honest but maybe that was just a confidence thing. Have had a couple of sets of BT 016's on my mille, good grip plus last far longer than my Pirelli Diablo Rosso 3 !! Had bt16 s on my s/ triple good but not as good as my Dunlop sport smart 2s imo. ?